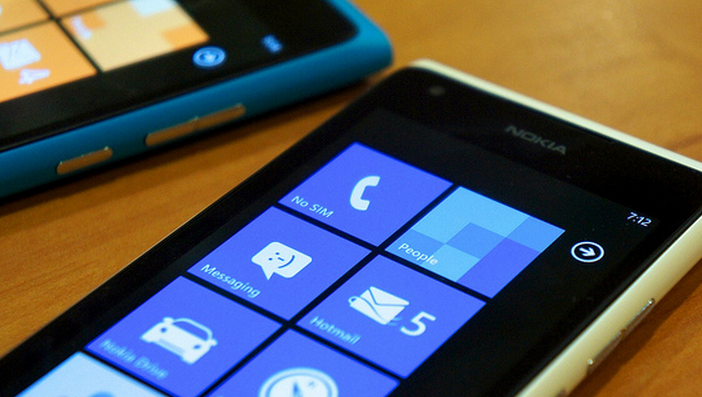 2012 has been a year of transition for Windows Phone, as well as the period in which it remade itself. A new platform, Windows Phone 8, moved the mobile operating system to the Windows core. Microsoft rebuilt its entire development stack, with a new “client platform, new developer toolset, new Dev Center, new catalog infrastructure, and all-new global service.” Windows Phone is now a completely different beast than it was at the end of 2011. The work has paid off. According to a recent blog post, Windows Phone racked up 75,000 new applications in 2012, and saw 300,000 app updates during the same time period. The additions more than doubled the platform’s app catalog, Microsoft stated. As you recall, earlier figures showed a higher spike following the release of Windows Phone 8, which was rightly discounted as at least in part early excitement, at least in part. The 40% figure over the 30-day period may include the holidays, perhaps providing a first indication of early Windows Phone device sales for December, but at a minimum indicates that app developers are collecting more cash for their efforts. And that is the final component of the puzzle: Microsoft is masterful at corralling developers to its platforms, but with Windows Phone the pitch has always had an aspirational undertone, as its ascendance has ever been around the corner. Perhaps it has finally made the turn. Microsoft has in the past released sales figures for its smartphones in the New Year. We’ll see soon enough if the company is willing to make that a tradition.